BMW of North America announced today the 2013 BMW Individual X6 Performance Edition and the 2013 BMW 6 Series Coupe Frozen Silver Edition. There will be only 100 copies of the BMW Individual X6 Performance Edition and 55 copies of the BMW 6 Series Coupe Frozen Silver Edition. BMW will make available fifty Edition copies of the 2013 BMW X6 xDrive35i, with an MSRP of $81,695, and fifty Edition copies of the 2013 BMW X6 xDrive50i with an MSRP of $92,895 including Destination & Handling. 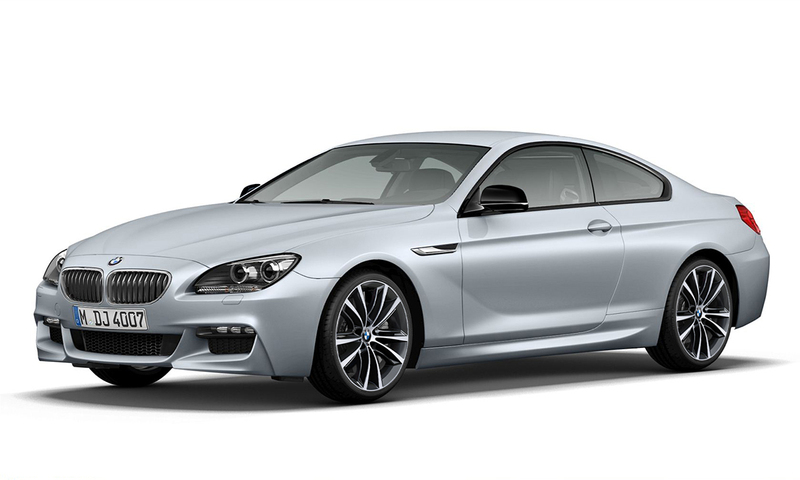 The BMW 6 Series Coupe Frozen Silver Edition is even more exclusive with a total of 55 copies produced in two trims – the BMW 650i Coupe with an MSRP of $99,295 and the BMW 650i xDrive Coupe priced at $102,695, including Destination & Handling. The 2013 BMW Individual X6 Performance Edition will be produced in September and October for deliveries to begin mid-December 2012, and the 2013 BMW 6 Series Coupe Frozen Silver Edition will be produced at year’s end 2012, with deliveries to begin mid-January 2013. 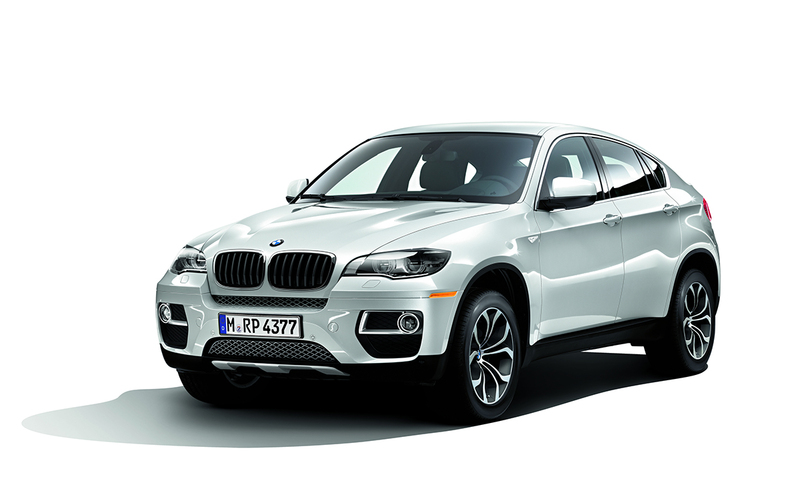 The 2013 BMW Individual X6 Performance Edition will be outfitted with an M Performance Package engine upgrade which provides increases of +15 hp, +30 lb-ft of torque in the X6 xDrive35i and +40 hp, +30 lb-ft of torque in the X6 xDrive50i. 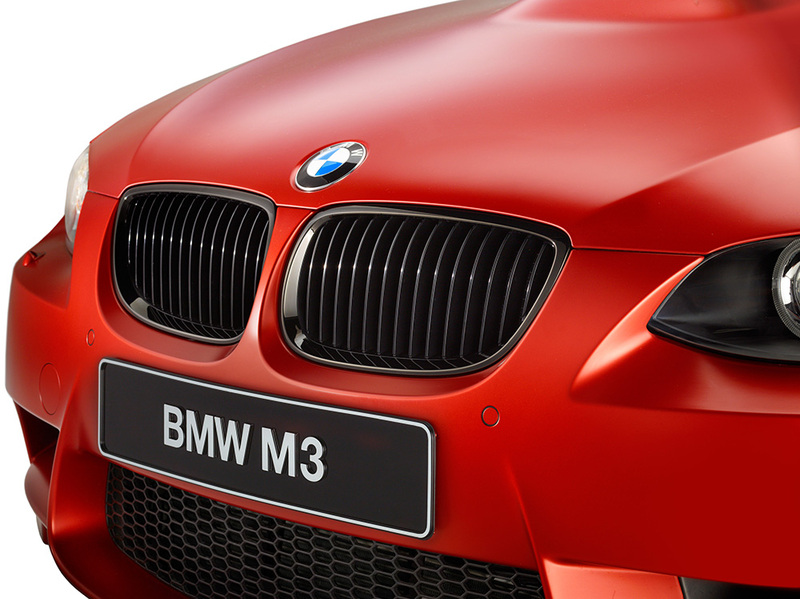 It features BMW Individual Pearl Silver metallic paint, 20-inch Y-Spoke wheels, and black chrome exhaust tips. The interior features seats and door panels upholstered in Black Alcantara and Leather with Sakhir Orange contrast stitching. Additional contrast stitching and piping can be found on the dashboard and floor mats. The dashboard and center console are finished with BMW Individual Carbon Leather Wrapped Trim. The BMW Individual X6 Performance Edition will also include the Premium Package, Cold Weather Package, Technology Package, soft close doors, running boards, five-seat option, satellite radio with one-year subscription, BMW Apps, LED headlights (X6 xDrive50i only), and Premium Sound Package (X6 xDrive50i only). The 2013 BMW 6 Series Coupe Frozen Silver Edition, based on the 650i Coupe and 650i xDrive Coupe, is unmistakable in its brilliant aesthetic which is highlighted by BMW Individual Frozen Silver exterior paint with contrasting black mirror caps. 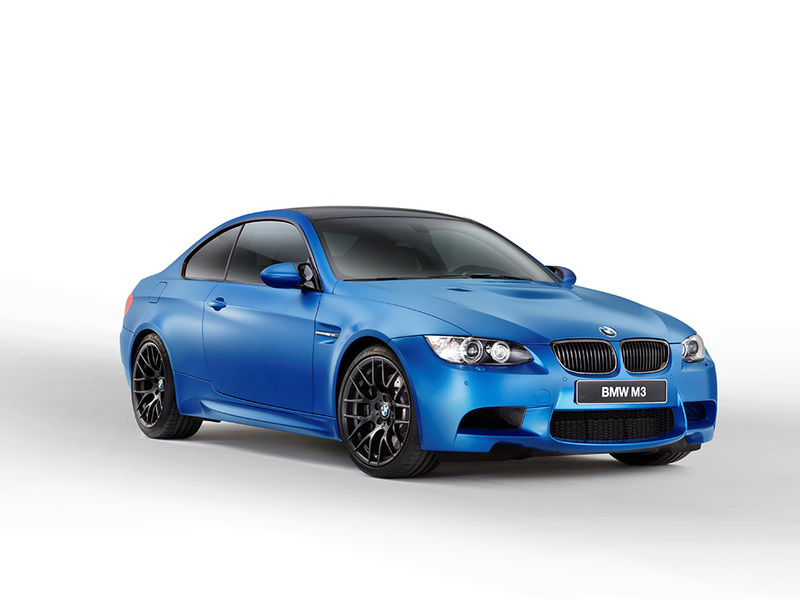 20-inch bi-color Ferric Gray / gloss M Performance wheels, M Sport Package, and upgrades provided in the Executive Package will complete the unique appearance of the Edition. Interior upholstery and trim are beautifully finished in Black Nappa leather and Gray Popular wood. For the Edition copies equipped with xDrive, BMW’s intelligent all-wheel drive system, BMW will also include the Cold Weather Package, which adds a heated steering wheel and ski storage bag. In depth, the BMW 6 Series Coupe Frozen Silver Edition’s M Sport Package includes M steering wheel, M aerodynamic kit, Shadowline exterior trim, anthracite Alcantara headliner, sport exhaust system, dark chrome exhaust tips, black painted brake calipers, M driver’s side footrest, and M door sill finishers. Finally, the Edition’s Executive Package includes soft close doors, power rear sunshade, front ventilated seats, leather dashboard, contrast stitching, and ceramic secondary controls, head-up display (“HUD”), smartphone integration, and BMW Apps.